I’m on Facebook quite often, and it’s not just to talk about my computer repair business here in Safety Harbor, Florida. I’m in groups with a variety of topics, including ultramarathon running, using diet to avoid preventable diseases such as cancer and heart disease, cooking with my Instant Pot, and lots of others. When someone posts a really good question or idea on Facebook, and you want to hear what others have to say about it and make sure you don’t miss anything, what do you do? A lot of people think they need to post a comment in order to be notified about future comments, but that’s completely unnecessary. If you’re on Facebook, I’m sure you’ve probably seen this. You might be in a Facebook group about cooking, and someone posts a question like “What’s your favorite recipe for a quick and easy evening meal?”. Well, you know that’s going to prompt a lot of answers and input, and the people in that group want to be sure to not miss any of the comments. 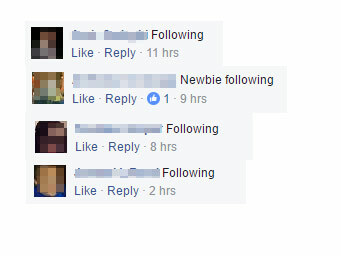 And everyone knows, if you comment on a post, then you get notifications when someone else comments on the same post. 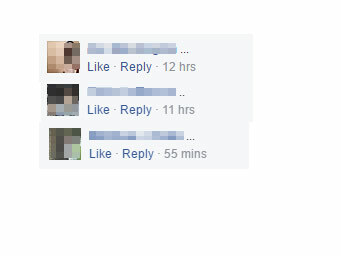 As a result, it’s disappointing and frustrating when you see an interesting post on Facebook and it shows lots of comments, but then you find out that lots of them aren’t really comments at all. 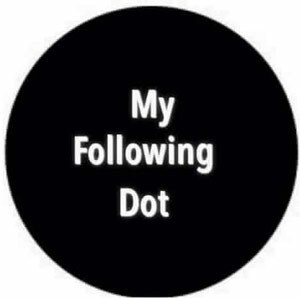 Or even worse, you get a notification on your computer or phone like, “Robert has commented on your post” or “Jill has replied on a post you are following” so you click over to read what they had to say, and it was just “following” or a few dots. Waste of everyone’s time. The solution is really easy, if people just knew about it. 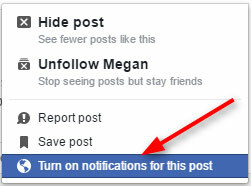 Facebook has a system already in place that will notify you of any new comments or replies on any post you want to follow. 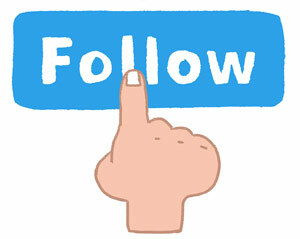 That’s all you have to do. Now you’ll get a notification each time someone comments, or replies to your comments, anywhere in that particular post. That will lead them right to this article so that they can know how to get notifications without commenting, just like you now know how to do.